Creative, unique and meaningful graphic design for your project. With over 25 years experience as a graphic and fine artist, Jacqui’s eye for aesthetic detail adds a new dimension to ‘traditional’ design. Jacqui’s diverse artistic background means that she can offer clients something way beyond the ‘norm’ when it comes to graphic design. From DL flyers to large format banners, we can provide designs and layouts that will get your message across. Creative use of fonts, images, illustrations and layout design. We can bring to life your project so that it reaches your target audience. 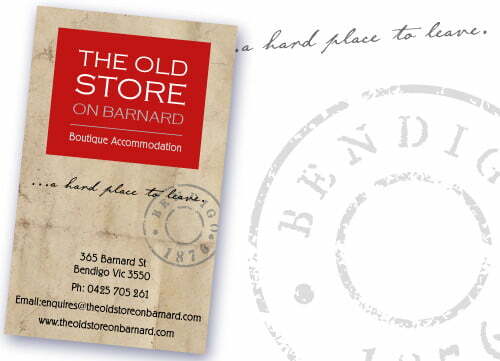 Specialising in illustration, promotional materials, packaging and signage. Give us a call or email to discuss your project and we can provide a free no-obligation quote. 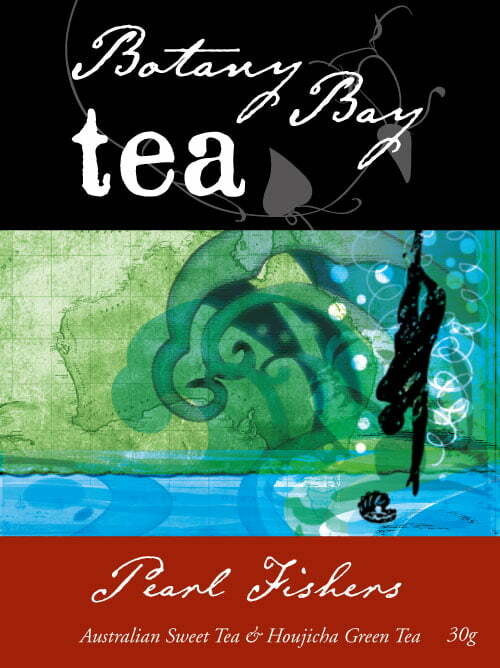 One of 12 exquisite packaging designs for Botany Bay Tea. 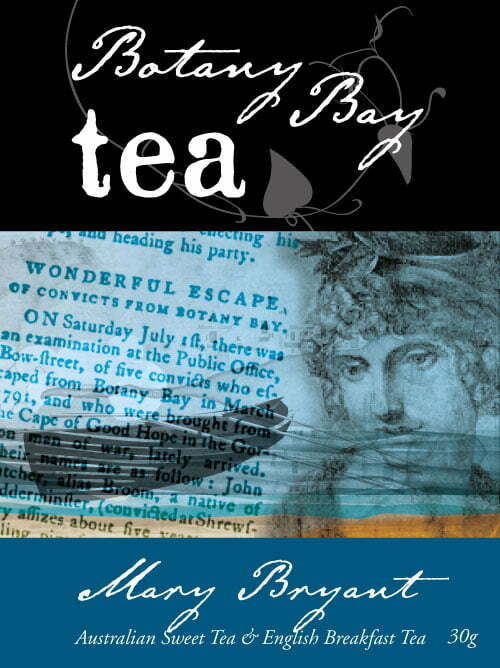 Brief: Design to evoke the captivating story of First Fleet convict, Mary Bryant's escape using the Governor's boat. Brief: Australia and Africa once were joined as part of the super continent, Gondwana. 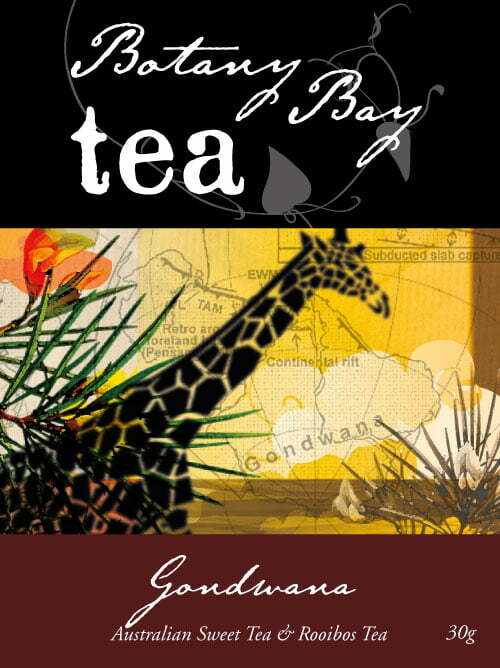 Design to celebrate the teas found on these two continents. Brief: To evoke the legends of the Japanese pearl divers plying their trade among the dangerous beauty of the Indian Ocean. 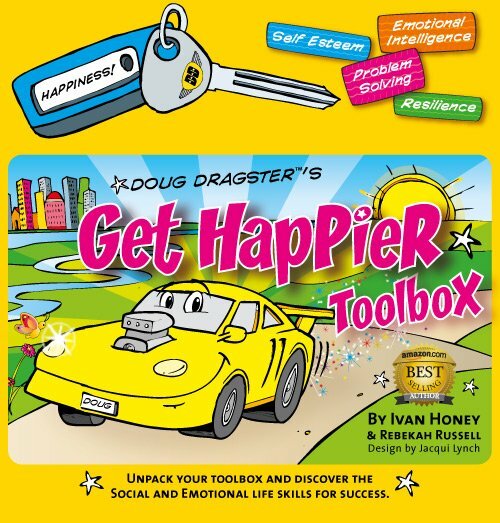 Brief: Illustrate and design 68 illustrated cards including many graphic symbols and icons, 52 page booklet including front and back cover design, packaging design, all marketing materials. Brief: Create iconic logo design. Business card design. Signage for shopfront and corner brick wall. 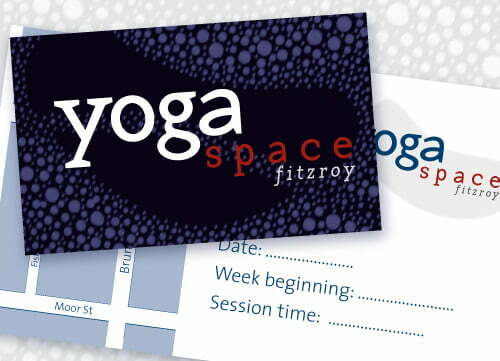 Brief: Revitalise logo design, create supporting graphics to enhance logo, marketing material and stationery design. 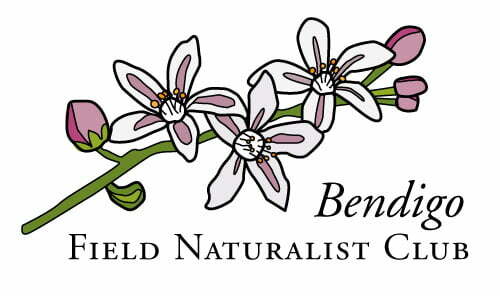 Brief: Using the Bendigo Wax Flower, emblem of Bendigo Field Naturalist Group to create a logo that could be used in many situations. 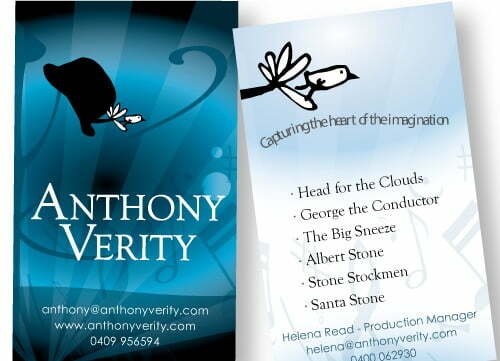 Brief: Create striking and original Logo Design based on Anthony's business as a performance artist. Business card design.